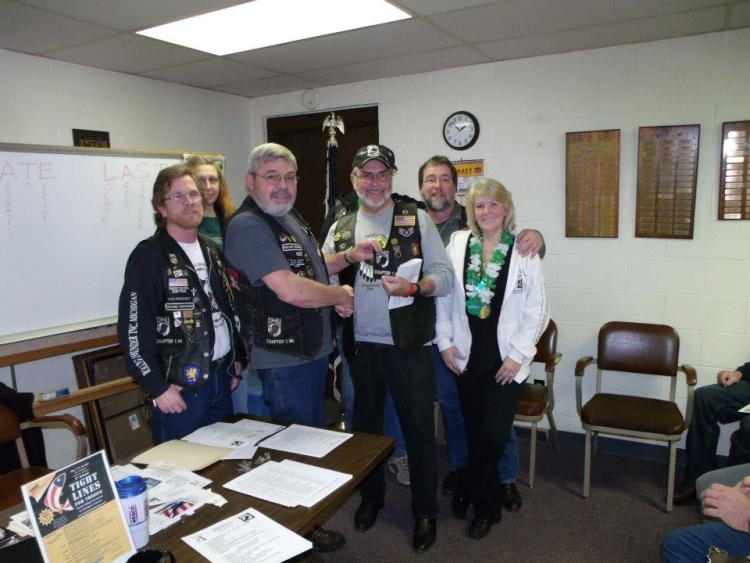 Mr. Robert Zielesch recieving his Boot Patch April 17, 2016 Thank You for you support to our Chapter!! 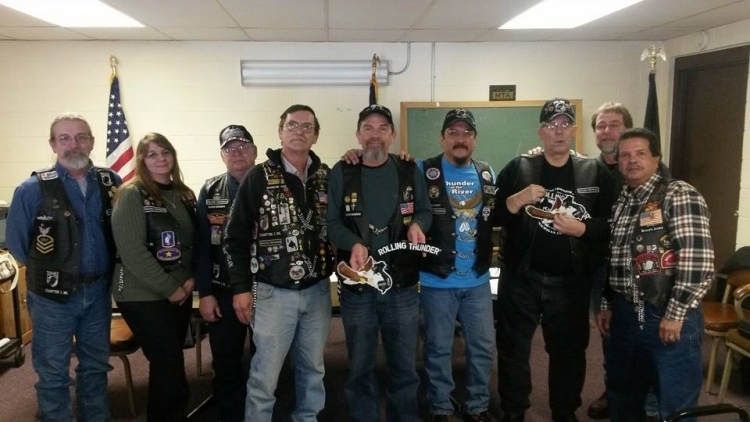 Congratulation to John Brazaski for earning his Eagle & Rocker on 11-22-15 & for becoming a new Board Member ! 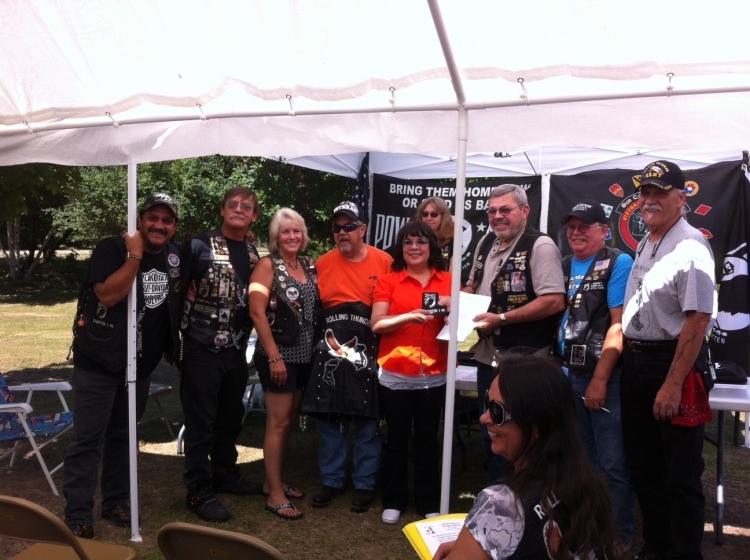 Congratuulations are in order to Linda Farnsworth! 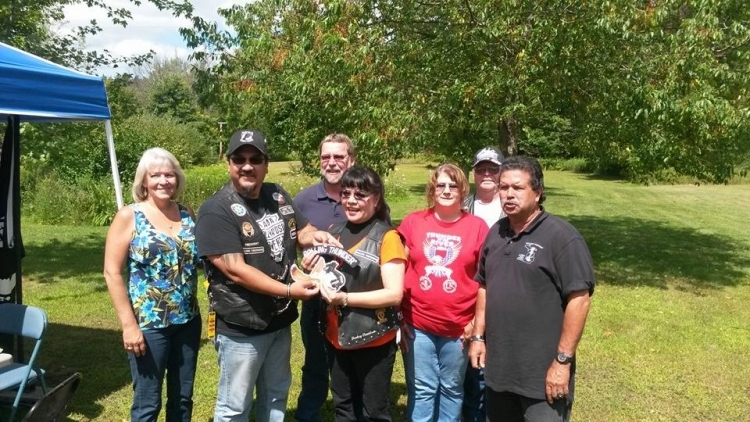 She recieved her Eagle & Rocker today 7/19/15 during our annual picnic. 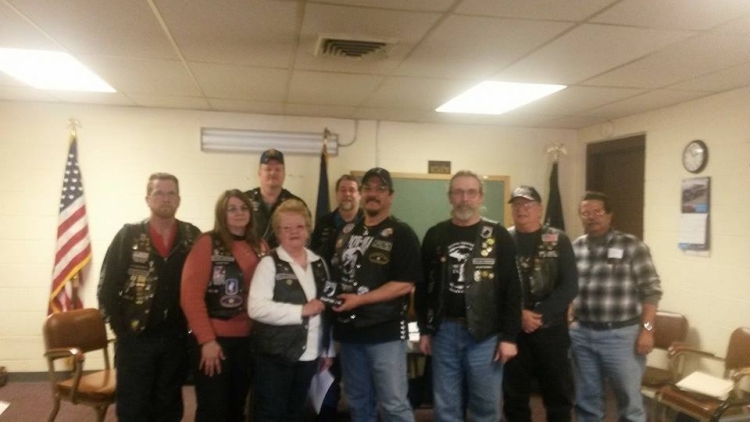 We celebrate as our newest member Paula Stolz earned her Boot Patch toaday 3-15-15 Congatulations!! 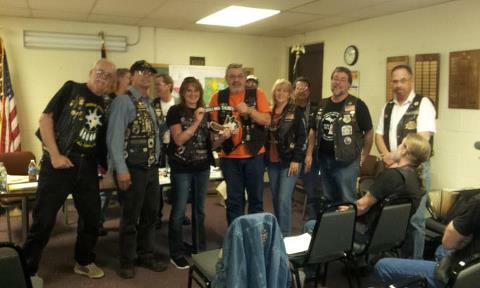 Rob Rennie receiving his Eagle & Rocker today October 19, 2014 during our membership meeting. Congratulations Brother! 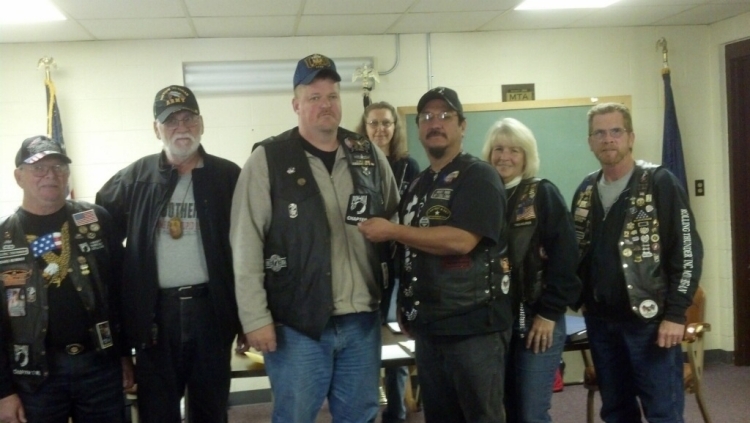 Congratulations are in order to Mr. Robert Rennie for earning his boot patch this month. We THANK YOU for your past service to our country and your support to our chapter! 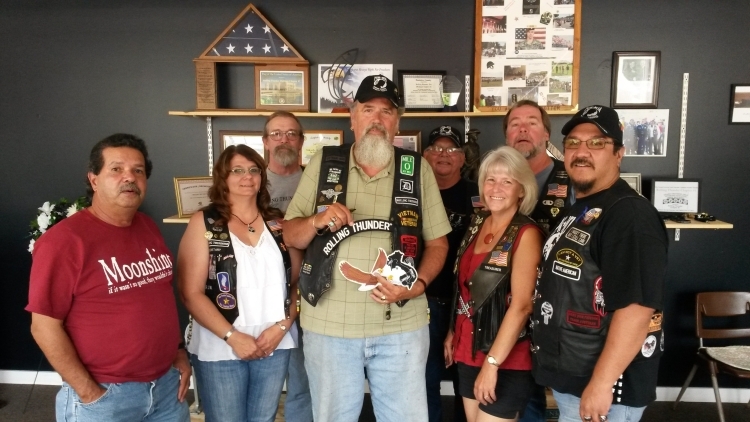 Mr. Jim Defever & Mr. Herb Cross received their Eagle & Rocker during our membership this month 9/08/13 Thank you for both for your continued support to our chapter and it's mission! 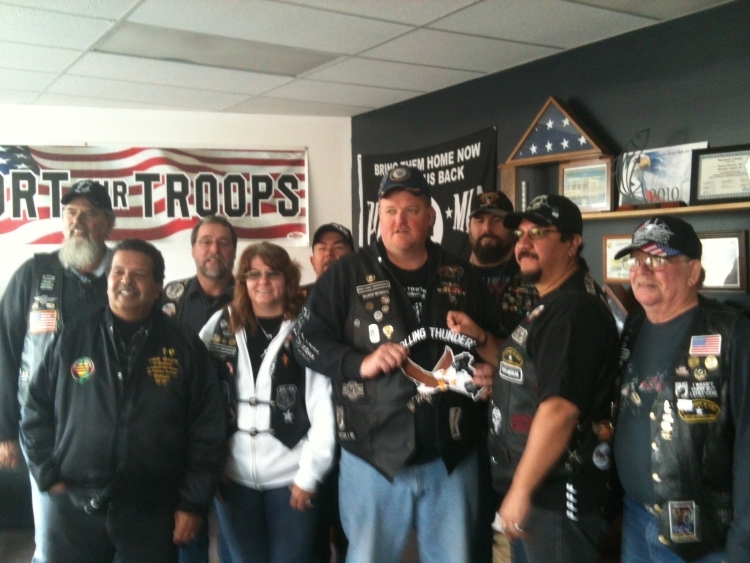 Larry Wendt has earned his boot patch 1/17/2013 Congratulation! 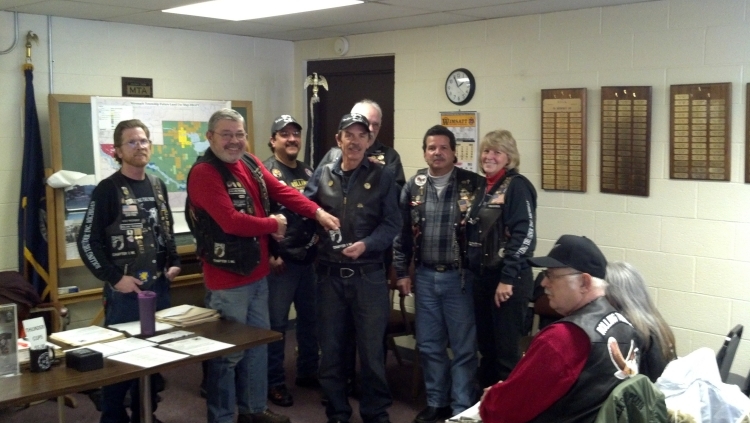 Charles Carr earning his boot Patch 1/20/13 Congratulations!